Los Angeles is a cultural landmark and home to some of the best museums and performing art centers in the country. At H Hotel Los Angeles, Curio Collection by Hilton, you’ll enjoy the red carpet treatment along with easy access to major highways and the city’s celebrated museums and cultural institutions. With a mission to inspire curiosity and foster an understanding of the visual arts, the Getty Museum has become one of the world’s premier art museums. Featuring world-class exhibits that range from paintings and drawings to sculpture, the decorative arts and photography among other mediums, each visit offers something new to discover. The museum also boasts beautiful gardens and breathtaking views of the city. Part of the LA Live complex in Downtown Los Angeles, the Microsoft Theatre plays host to popular concerts and shows. In addition, the theater has hosted notable events such as the ESPYs and the People's Choice Awards. LA Live also features various restaurants and attractions that make a visit to Los Angeles memorable. 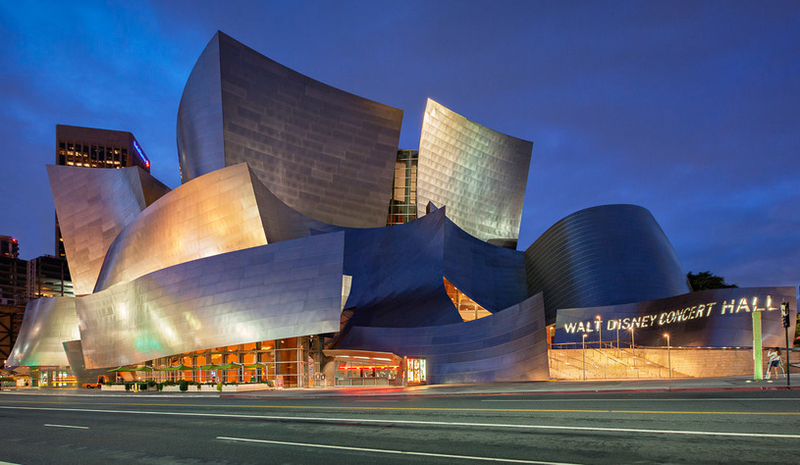 Home to the Los Angeles Philharmonic, the Walt Disney Concert Hall is a feat of engineering and acoustics. As one of the younger music venues in Los Angeles, this concert hall far outshines its predecessors and truly enhances the performances. While perhaps best known by its former name,Grauman's Chinese Theatre, the TCL Chinese Theatre is a must for any LA visitor and an ode to the city's rich history. Situated on famous Hollywood Boulevard, adjacent to the Hollywood and Highland complex, the theatre is famous for its celebrity footprints cast in cement.